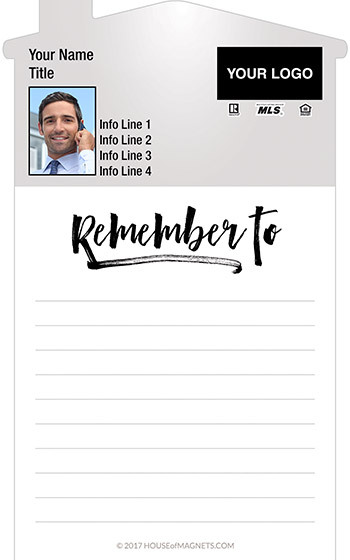 Help your prospects remember, and they'll remember you. 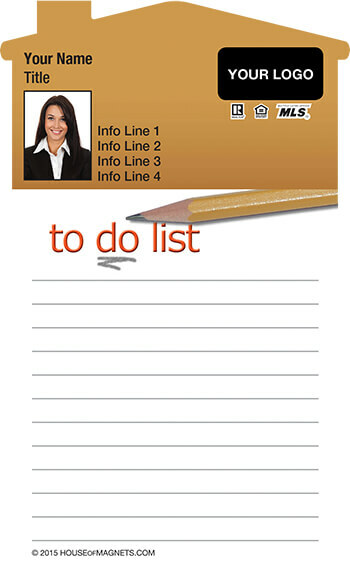 House of Magnets specializes in custom-printed marketing and promotional products. 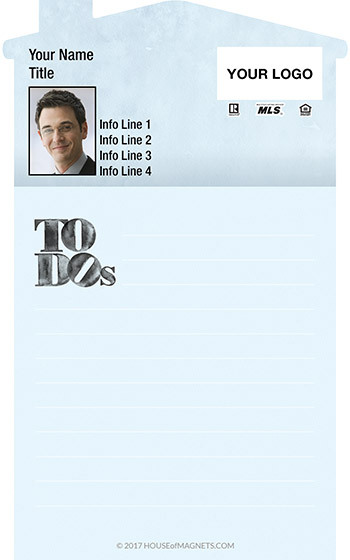 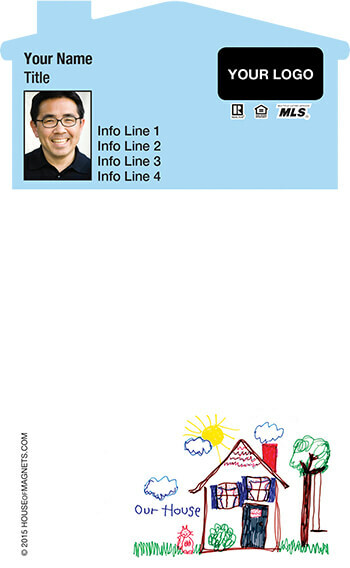 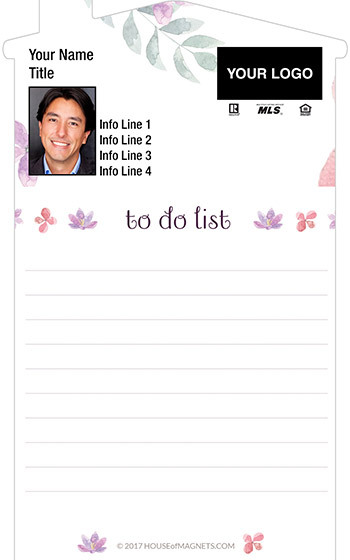 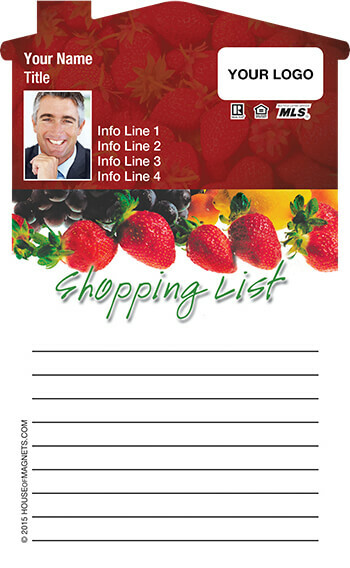 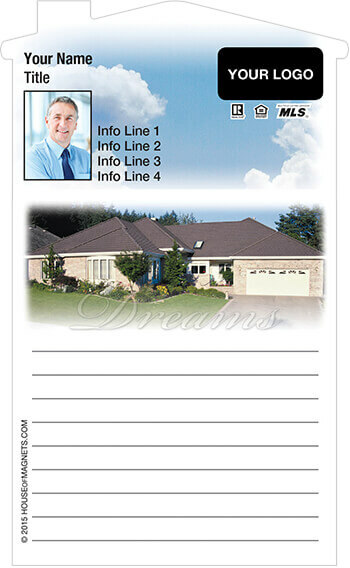 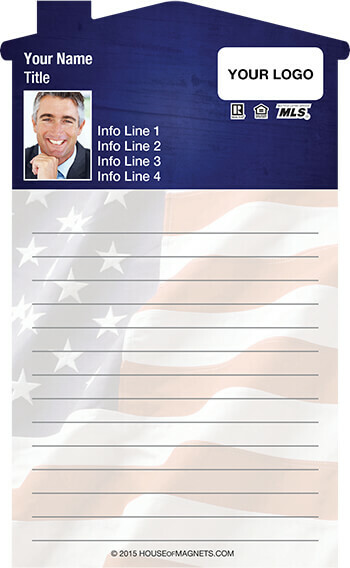 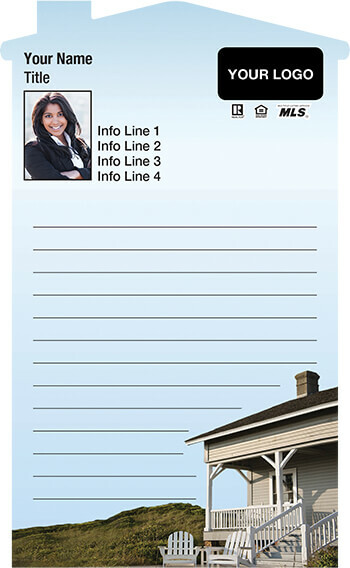 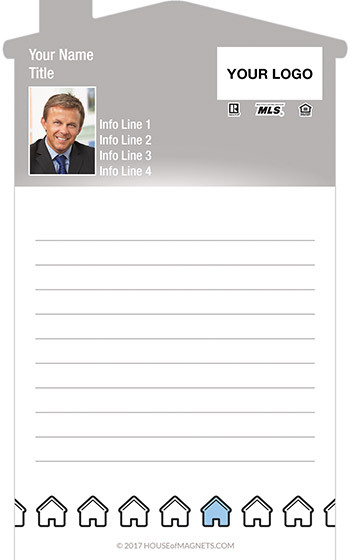 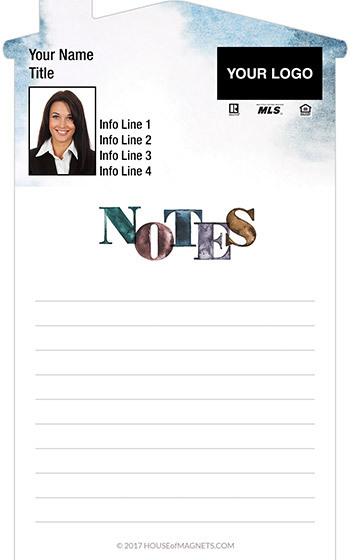 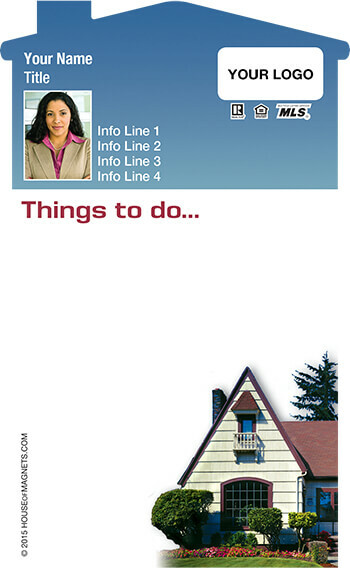 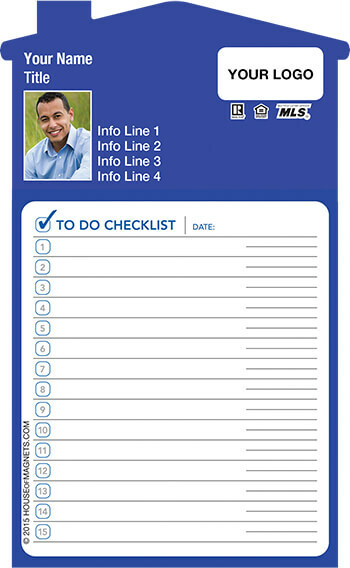 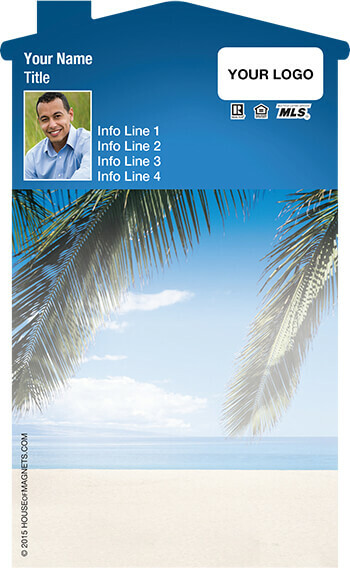 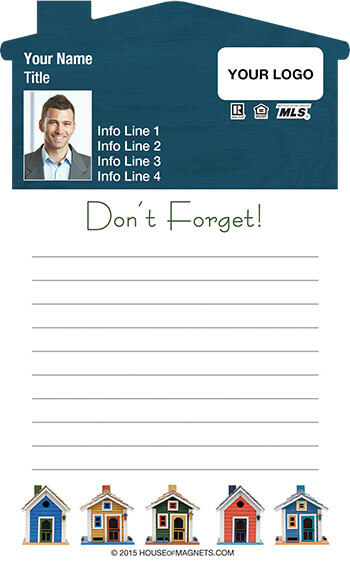 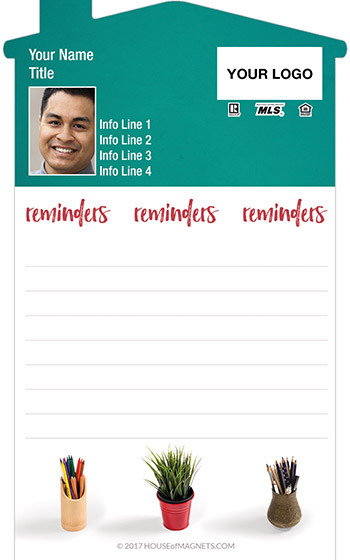 Our personalized notepad magnets are designed for real estate brokers, REALTORS®, mortgage lenders, healthcare providers, dentists, insurance agents, automotive specialists, and sales professionals - delivering repeat marketing impressions over long sales cycles. Pairs well with personalized pens.